As the research always goes on, on the emerging and beneficial products, we always have something new to know. Now, I would like to share some latest research finding of fish oil. 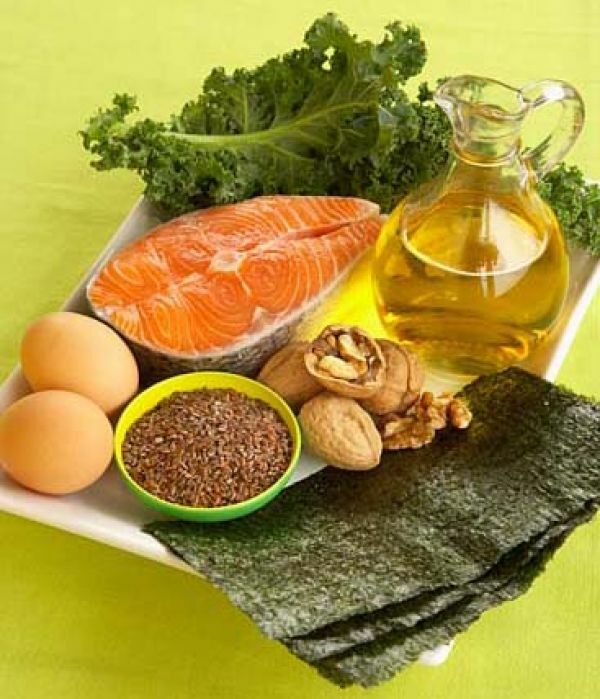 But before that, you should know about the type of omega 3 fatty acid which is present in almost all the omega or fish oil supplements i.e. Docosahexaenoic acid. DHA is necessary for many bodily functions. It is the key component in the nervous system. Your brain, retina of your eyes and plasma membrane which encase your neurons are made up of fatty acids, of which, 40% is occupied by DHA fatty acids. But the sad news is the body doesn’t produce DHA, so you must depend on diet or supplements. DHA is very essential brain nutrient for toddlers. It is used in ADHD. It helps in improving memory and good for eye sight. DHA has an important role in maintaining heart health and overall muscle functions. It is also helpful in case of depression and also for the maintenance of central nervous system. A new study revealed that a derivative of DHA (docosahexaenoic acid), the main ingredient of over-the-counter best fish oil supplements, can soothe and prevent neuropathic pain caused by injuries to the sensory system. The research, by Duke University, focused on a compound called neuroprotectin D1=protectin D1 (NPD1=PD1), a bio-active lipid produced by cells in response to external stimuli. NPD1=PD1 is present in human white blood cells and was first identified based on its ability to resolve abdominal and brain inflammation. In the study, these compounds were derived from omega-3 fatty acids found in fish oil and found that the derived compounds are 1000 times more potent than those found in the body in reducing the inflammation. The team used laboratory mouse models of nerve injuries to simulate pain symptoms commonly associated with post-surgical nerve trauma. These mice were then treated with chemically synthesized compound from fish oil and observed the pain threshold. Their findings revealed that fatty acids not only alleviated the pain, but also reduced nerve swelling following the injuries. This Analgesic property (reducing Pain) is because of the compound’s anti-inflammatory effect. “Chronic pain patients, resulting from major medical procedures such as amputation, chest and breast surgery is a serious problem,” Ru-RongJi, professor of anesthesiology and neurobiology at Duke University Medical Center and principal investigator of the study, said. Current treatment options for neuropathic pain include opioid drugs, which may lead to addiction and destruction of the sensory nerves. On the other hand, the compound under research which is derived from fish oil can relieve neuropathic pain at very low doses and, more importantly, mice receiving the treatment did not show signs of physical dependence or enhanced tolerance towards the lipid compound. Hence, It is said that neuroprotectin D1=protectin D1 derived from DHA found in fish oil is a potent pain killer against neuropathic pains with an ability to even reduce the swellings. The research is published online in the Annals of Neurology. This entry was posted in Health, Sports Nutriton. Bookmark the permalink. I have a keen interest and passion for health, nutrition and lifestyle. I understand the importance of nutrition and how crucial it is for a healthy lifestyle. With the increasing number of diseases arising daily, I believe there is an endless need to spread this awareness on nutrition and health in our society. Hence, after years of research and reading on various health subjects, I would now like to share my expertise with you all my dear friends, through this blog. What can be more worthy than EMPOWERING SOMEONE WITH GOOD HEALTH, isn’t it? What Are The Health Benefits of Wheat Germ Oil?